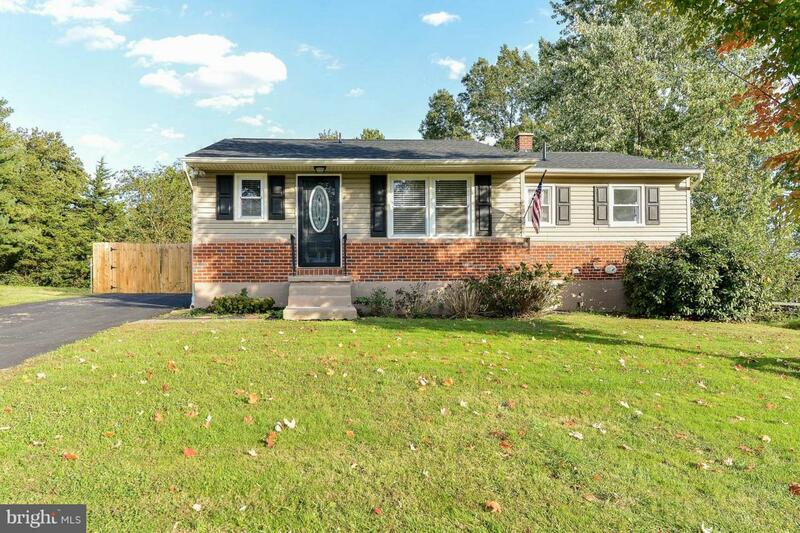 226 Melbourne Boulevard, ELKTON, MD 21921 (#1009958014) :: Eng Garcia Grant & Co.
Move in ready rancher located minutes from the MD/DE line & I-95! 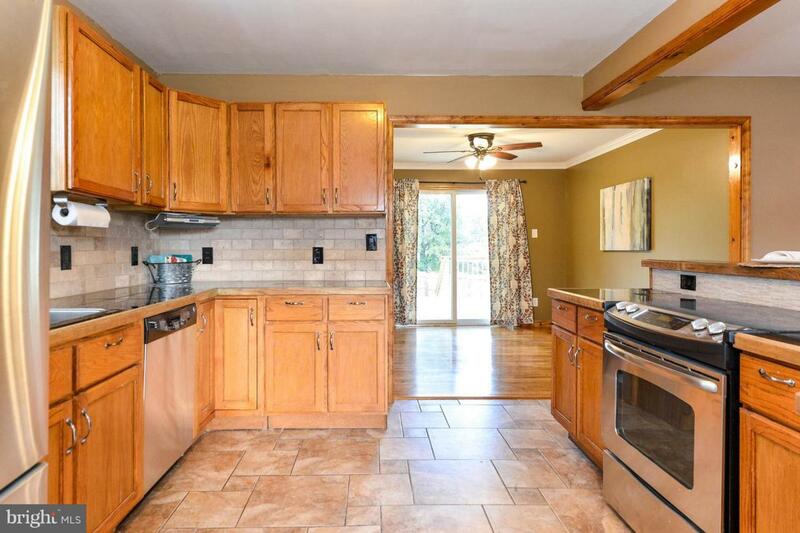 Kitchen offers stainless steel appliances, breakfast bar, and pantry. Nice open layout on main level! 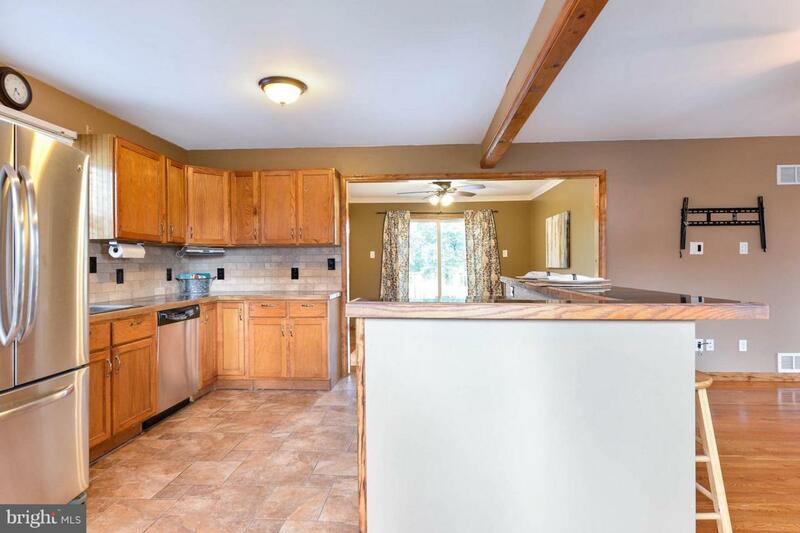 Spacious finished basement with family room, bedroom, and full bath. New Roof! 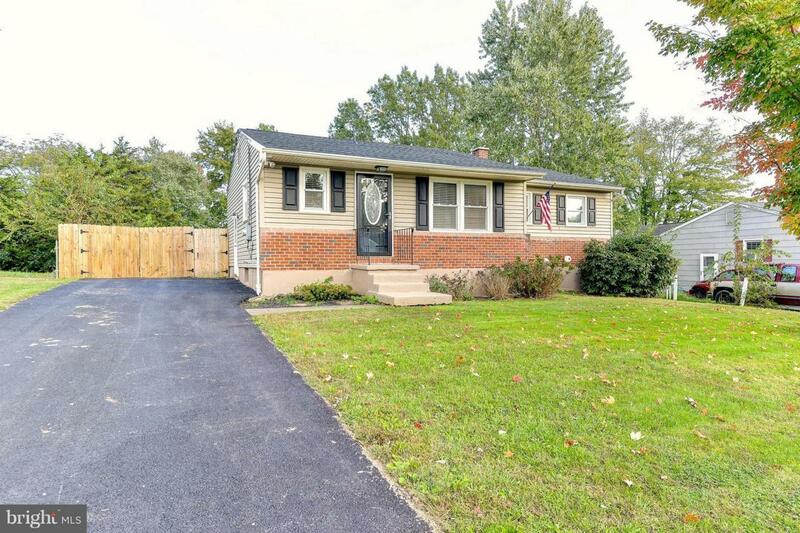 Large new deck, fully fenced rear yard, and 2 sheds for storage!